Had a nice morning -- we picked up coffee, smoothies and muffins and had breakfast on the beach. We saw some sea lions close by in the waves which was cool. On the way home we visited my poor Aunt who thought we were coming tomorrow (totally my fault!). We had a nice visit and then hit the road to go home. I ran out to BJ's and Stop and Shop to pick up food since we have company tomorrow and Sunday. We put away everything from the trip and tried to straighten up a bit. 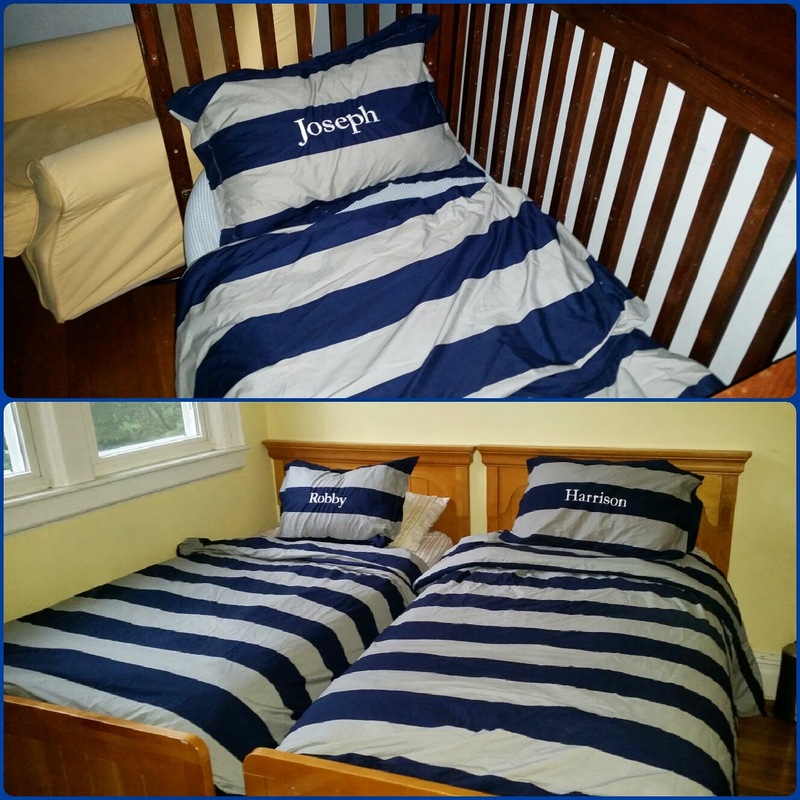 The new bedding I ordered from Pottery Barn for the kids arrived so I put that through the wash and made their beds. Thankfully my big boy woke up feeling great today. We hit the beach in the morning. I took the little ones home for lunch and rest while my husband took the big boy to a water park. When they got home we went out for a great dinner and the amusement park. I just bathed the little guy and got him to bed. The other three are out playing mini golf. It was so good to get away. Looking forward to a few more days off and visiting with friends and family. My husband rented a boat and took the two big boys out first thing in the morning to go fishing. The little man and I took a nice walk. When we got home I received a text from my husband that my big boy was sick so they cut their trip short. He was complaining his belly hurt, his head, his neck. We were worried it was from the nail he stepped on, but pediatrician said it is coincidental timing. The more I thought about it - he probably picked up a virus at the urgent care center when he went in to have them look at the nail. Always something. So I stayed home with him while he slept off and on while my husband took the two little guys to the beach. We were going to go out for dinner so I had to reshuffle plans and ordered in. He felt better after eating so we took him for a drive for fresh air to the other end of the island. On the way home I ran into an ice cream shop to get them milkshakes. Soon bed for all and hopefully tomorrow will be a better day. One side note - my little guy handed me his bottle before and said "this is old". I said "no it's new - I just put milk in it". He said "it's OLD!". I said "it isn't!". He said "well then you drink it!". Two years old, people! OY! **one more thing I don't want to forget. My middle one said to me "If I had one wish you know what it would be?" I said "what?" He said "I would wish Robby (big brother) would feel better." SWEET. Went out for breakfast and then spent most of the day on the beach. We went for a 4 pm pirate boat ride and then to dinner. They had a pirate night at a local restaurant. They had one room with the pirate making balloon animals, etc. It was total mayhem with all the kids. My oldest looked at me and said "can't we just go in the other room"? So we went to the "adult" side of the restaurant to eat in peace and not one of them complained about it. Love them. They were all a little crazy towards the end so we took them home early to relax. They are watching a movie and then bedtime. What a day! We went to the beach in the morning then home for lunch. 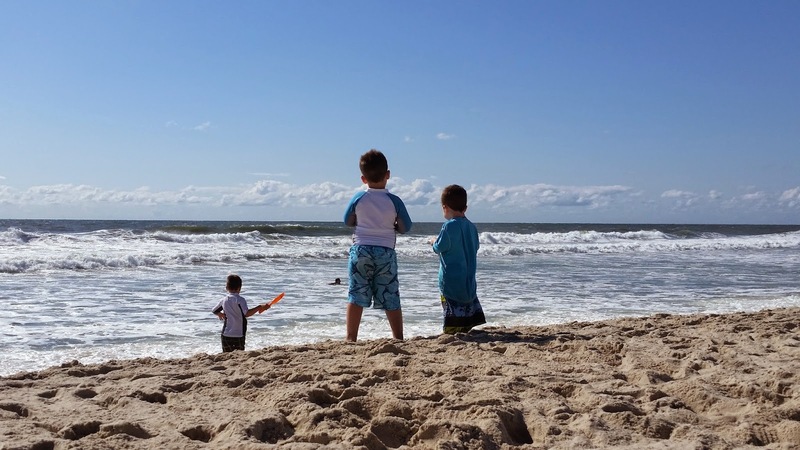 In the afternoon I stayed home so the little man could take a nap and the big boys went to a beach by the bay. Apparently my oldest stepped on a rusty nail so had to go to urgent care. The doctor said as long as he was up to date with his shots he should be fine. Crazy thing is in our new car I found a piece of paper yesterday -- it was my oldest's doctor's paperwork from April. Page 2 had the history of all his shots and the date he received them. Crazy that it was in the car - -I have no idea where it even was hidden for all these months! Amusement park, ice cream and now home to bed. Our home until Friday - we love it!! 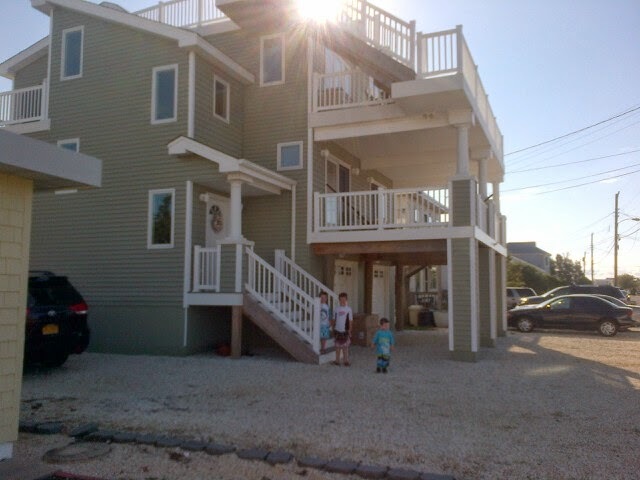 We got to the LBI shore house in no time. The big boys went to the beach and I went with the little man to stock up on milk, snacks, etc. Went to a nice early dinner, the little amusement park and ended with ice cream. Everyone is bathed and in their PJs watching Mickey Mouse. Bedtime soon for all! Had a nice day at my niece's birthday party yesterday. Waiting now for my husband's cousin, wife and new baby girl to arrive. 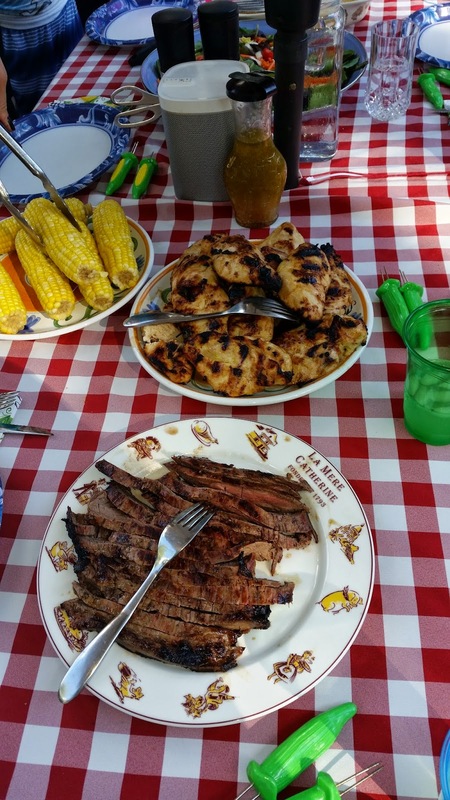 Going to grill lemon chicken, steak, corn and have a big salad and zucchini tomato casserole all ready to go. 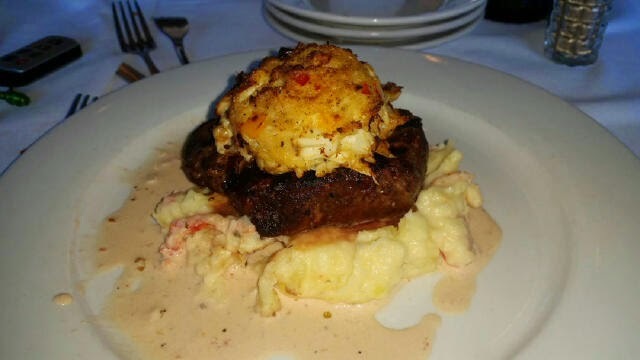 Haymount House tonight. Hope everyone has a good weekend! 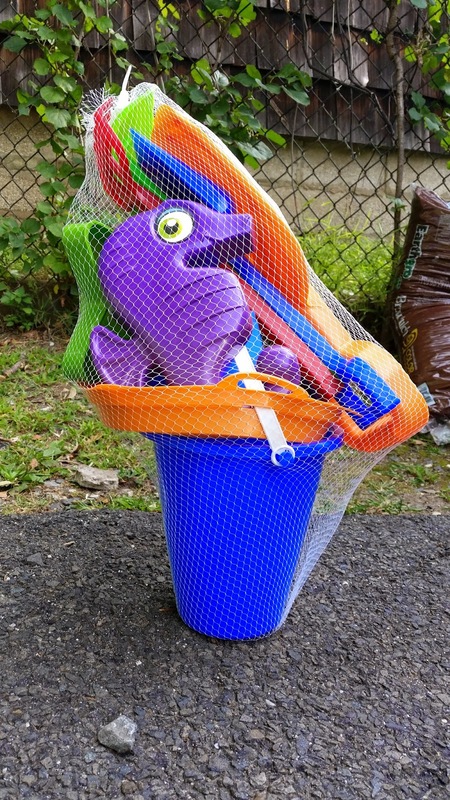 Had a pizza party play date for my middle guy with a few kids going with him to pre-k.
My hope is that seeing a few friends before school starts will help ease the first day of school -- he'll recognize some familiar faces. Fingers crossed! 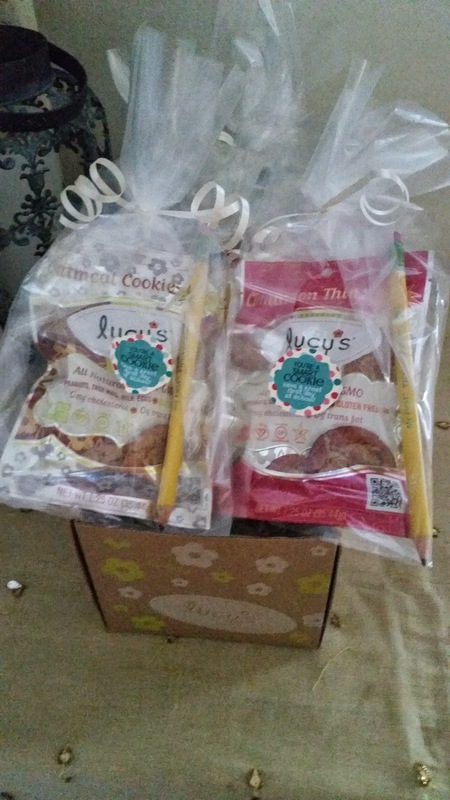 Made up these goody bags - cookies and "my first ticonderoga pencil". Put them in cellophane bags with a little sticker on them that read "You're a smart cookie! Have a great first day of school". Kids loved them. Super cute. I love Coldplay. Every song....except Yellow. Until I heard this live version. I am 14 years late to the party. They finally got it right!! Keeping everything except middle right because it was too big. 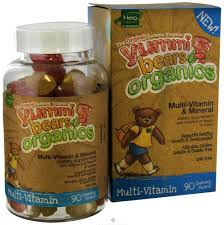 My kids love Yummi Bear Oraganic Multivitamins. I usually buy them off of Amazon, but Whole Foods (yonkers) has them on sale + a coupon this week. Of course my oldest didn't want to be outdone. I was looking forward to getting my orange nail polish removed today only to have my oldest beg me to take him. He of course chose neon yellow as my nail color for this week. Believe it or not I got a few compliments! Had a busy day. Usual routine of Whole Foods and manicure. Ran up to visit my grandmother with the kids. Took my oldest to a birthday party. Visited my mother-in-law. Now we're all getting settled for the night. A new week is upon us! Had a great day visiting friends. They happen to have the most amazing pool ever with a waterfall so the kids had an absolute ball. Great Summer day. We ended it with a pit stop at Walmart which is always amusing to me. Now off to relax! Stumbled across this site which posts activities in NYC that I thought might be of interest. Hope everyone has a good day. I am off tonight to hang out with a slew of old friends -- some who I haven't seen in 20 years -- thanks to facebook! Can't wait! Thanks Aunt G (#1 blog post of the year contributor ;)) for this tip for giving a hostess flowers. "Oh here's a tip. I think I read it and liked it. When giving a hostess flowers have them in a vase. It is so much nicer than the host trying to find a vase and trying to arrange them while you're going crazy getting the dinner together. Its inexpensive too. Vases can be bought for $1.00 each at garage sales. I always have about 5 or 6 ready to use. Of course, it's even better if you have a garden of flowers. One hydrangea is beautiful or sunflower in a bud vase. Don't be afraid of cutting tall flowers down to the size of your vase. 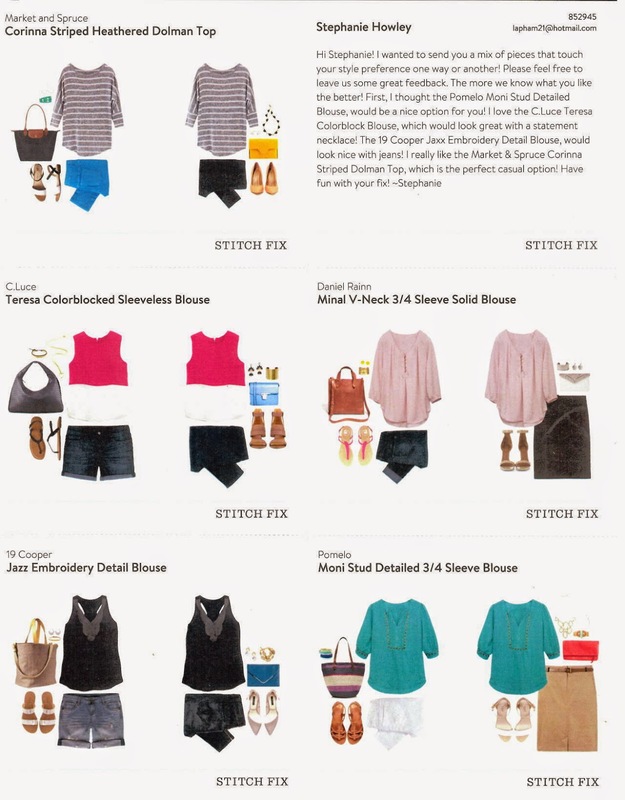 If you don't like the vase, wrap it in some tissue paper with a ribbon around the neck." I usually keep vases from flowers that are sent to me and do the same thing. Thanks for sharing this tip! Is it time to start to think about Back to School? No, that was last month. Chasing Fireflies Halloween catalog has been reviewed by the little men and costumes have been ordered! How cute is this idea?! 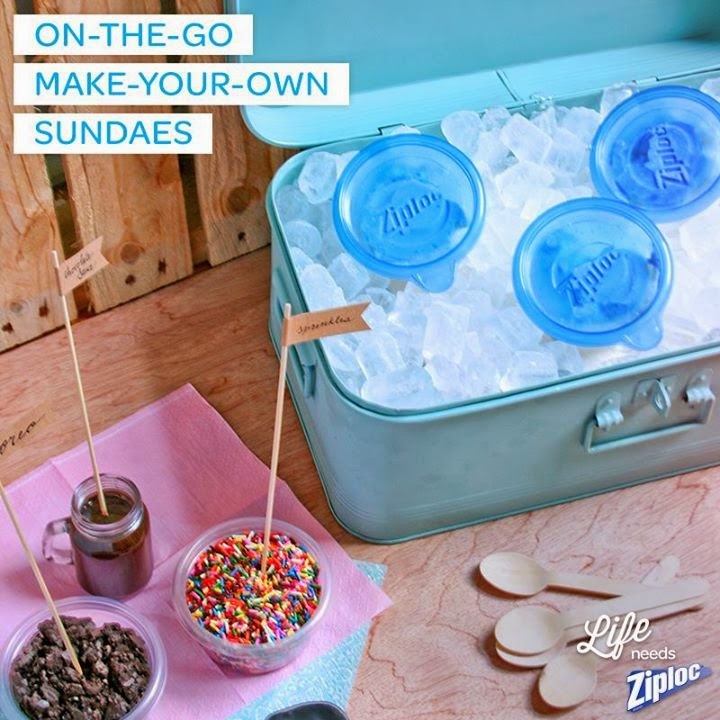 Prescoop ice cream into little disposable tupperware and put on ice. and #1 hands down a huge support system. I am just so lucky to have so many great people in my life who help out. I know I am not the norm and many people don't have any help and those are the parents who are truly amazing. I am a slacker in comparison! Just whipped up an easy treat for the kids. I prepared a box of brownies as directed on the package and incorporated into it a cup of shredded zucchini before baking them off. Kids are devouring them.